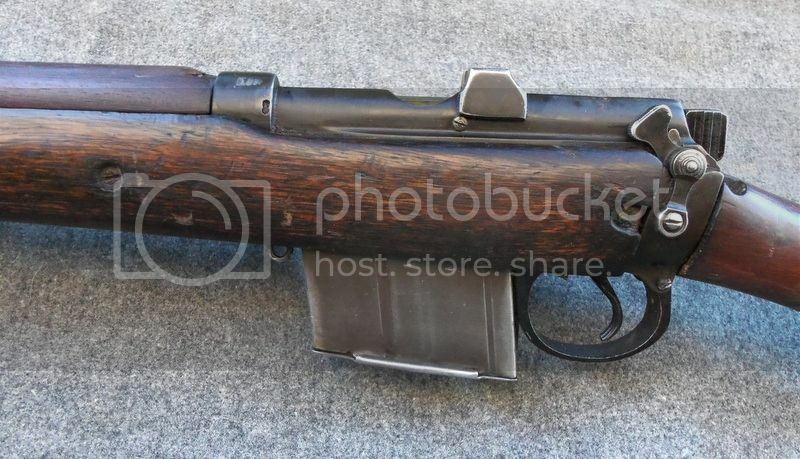 Thread: What is the last gun you bought? 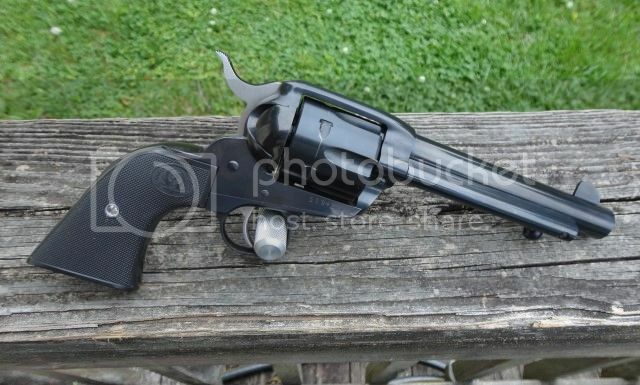 I was pleasantly surprised with this guns overall fit and finish, being more than I expected for a sub $500.00 lever gun. For some reason I've been buying shotguns lately. A pigeon grade Winchester Model 23 side by side in 12 gauge (circa 1982) for pheasant hunting was the last purchase. I did not read the subject line correctly. The last gun I bought? IMI Timber Wolf imported by Springfield Armory. Last edited by Hickory; 05-01-2016 at 07:18 PM. Garage sale last Thursday. Guy had several big mixing bowls full of old 12 & 10 ga. paper shells. 1950's-60's vintage. Lots of other rifle and pistol ammo also. I bought 2 full boxes of .32 ACP's for $5.00. Asked if he had any guns for sale. He said just one. A Browning Safari (Finland,Sako) in 22-250. Pencil barrel profile in 97%+ condition, with B&L Balvar 8R scope and Weaver mounts. Gorgeous stock and deep blue steel. He said he had only fired about 10 rounds through it since he bought it new in 1971. And it looks it. He wouldn't come down on the price any, so I paid him the $500.00 he wanted and it came home with me. Hope I didn't ripped off too badly, but I just couldn't resist. He also threw in a full box of shells and a nice soft case. I love garage sales. I wound up getting a Kel-Tec P32 recently. I thought it was fascinating as it only weighs about 6 ounces empty. About 10 ounces loaded. Plus it is so small. Very easy to carry it someplace concealed. It ought to be handy here in the hot summers because of that. Now that's a garage sale. Nice score. Wow, haven't seen one of those in a long time. I don't think that many were imported. I wanted to buy one when they were first imported but didn't have the funds at the time. bought a Bergara made 30-06 just a couple of day's ago. the ones before that was a Para in 45 ACP and a Para Recon in 9mm. my next rifle will be another Bergara in either 308 or 6.5 Creedmore. my home swaged bullets are shooting under an inch easily in the 0-6.
here are 3 separate groups and yes that is a flyer someone lifted their head. My last was a gen3 Glock19, before that was a Glock30S. I sold the G30S after gettting the G19. Ruger 480 Bisley, which I am quite fond of! The one I got was new in the box 44 magnum. A Remington Model 12c, N.R.A Target model. I have a BIG weakness for pump 22's. New Model Vaquero .45 Colt. Real sweet one too no thread choke, best fitted Ruger SA I have ever had in my hands.. Got it 4 days ago, reamed cylinder throats, recut forcing cone, did trigger job, can't wait to go shoot it! A Marlin M-336 XLR .35 Rem . It was amongst the last ones made by Marlin @ their old CT factory. Bought it when the news came out that Marlin was being purchased by Remington. It's a great rifle !